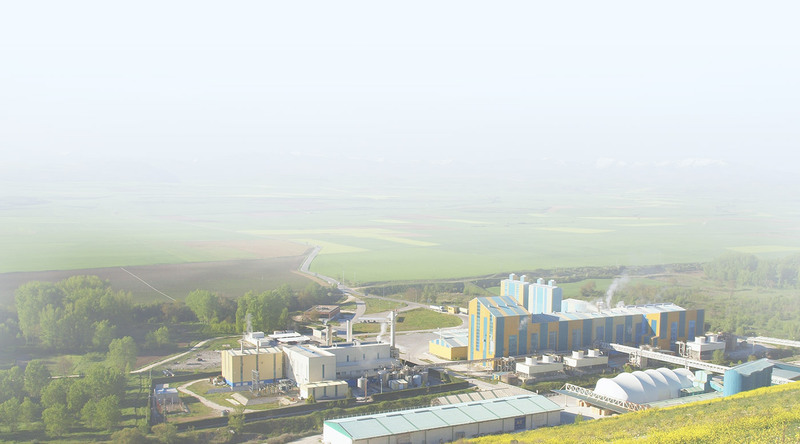 To complement and optimize its energetic efficiency strategy, in 1996 Crimidesa Group and Iberdrola Cogeneracion SRLU constituted a 50/50% corporation to build and run an electric co-generation plant, beside CMRT’s mineral treatment plants. This plant has a nominal power of 19,686 MW, runs at 98% of its availability, and is included in the Special Electric Regime as stated in the RD 413/2014. The plant supplies all the electric energy needs of Compañia Minera Rio Tirón SAU and the excess is supplied to the electric grid. 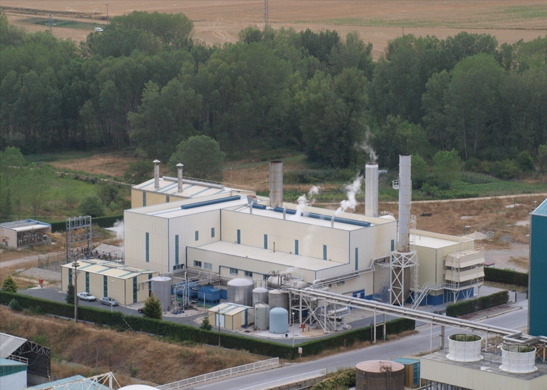 The stable and lineal energy demand of the premises, and the perfect adaptation of the gas turbine to it make Enercrisa a high electrical performance company.